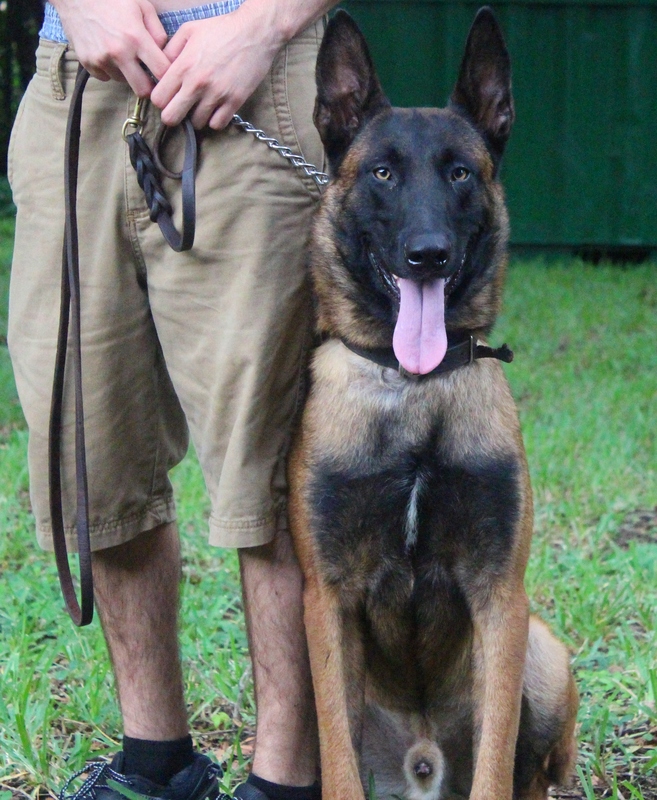 The Shepherd breed whether we speak about German Shepherds, Dutch Shepherds or Belgian Malinois are all famous for their strength, intelligence and loyalty. Originally bred as working dogs for farmers in the 1800s, their unique skill set proved invaluable in the world conflicts of the early 20th century. This led to their widespread adoption by both military and police forces all over the world as well as their appearance in film and television. Their intelligence and eagerness to please their masters makes them ideal working animals, and their medium to large size and incredible strength allow them get tough when necessary. These characteristics also make them ideal for guarding property or persons. 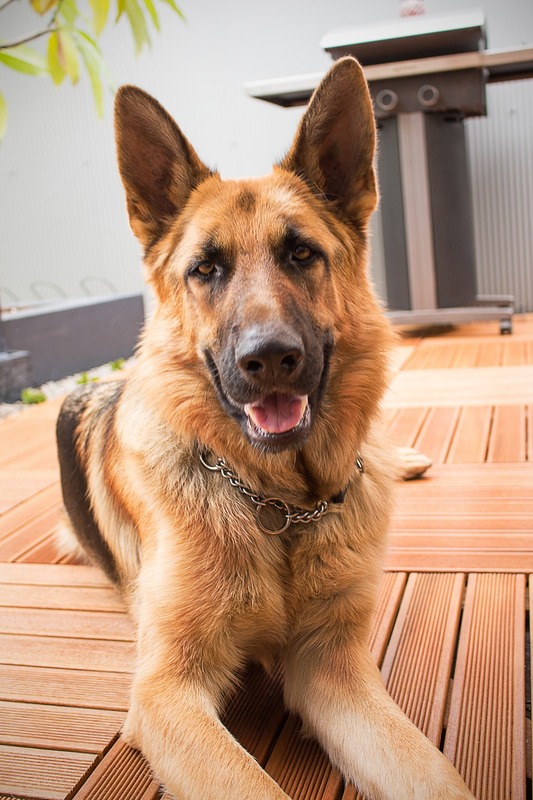 Many people wrongly assume that a protection dog merely needs to be mean and large, capable of deterring intruders with a loud bark and a powerful bite. However, such a dog is not only dangerous, it is ineffective. A dog that knows only to attack can easily be outsmarted by clever intruders, as well as being unable to determine friend from foe. Our trained shepherds come from outstanding world class bloodlines that have been honed by centuries of careful breeding, have the intelligence and senses necessary to outsmart intruders as well as physically subdue them. Rather than a barking mess, a quality Shepherd is a honed patrolman, carefully surveying his area and making noise only when something is wrong, attacking on command when his territory or family are invaded. Intelligent and hardworking, a trained dog from HighClass K9 can sniff out suspicious scents or behaviors while remaining friendly and playful to those he knows he should protect. It is this ability to discriminate between targets and to understand their given tasks that makes our dogs superior protection dogs and highly desired by those who want only the very best and safest dog for their families. the obedient Shepherd will only alert when it senses danger, pointing the threat out to its owner and waiting for orders before acting. They are also fiercely protective, to the point where they will throw themselves between a potential threat and their owner. Our dogs take their job seriously, constantly on the lookout for suspicious behavior or known threats, while also remaining loving and friendly to the people it is assigned to protect. They are both loving companions and tireless defenders, quick to learn their assigned tasks and eager to stick to them. For these reasons, HighClass K9 has become the company of choice for private individuals and families seeking strong yet social and loving dogs that are highly obedient, easy to handle and ready to defend should the need arise.